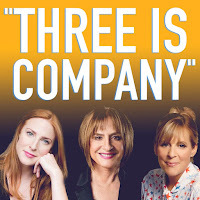 Former Great British Bake Off host Mel Giedroyc is joining Rosalie Craig and Patti LuPone in Stephen Sondheim's musical, Company, which Marianne Elliott will direct at the Gielgud where it runs from September 26th. Giedroyc will play Sarah, who is married to Harry (one of the five couples who are friends with unmarried Bobbi played by Ms Craig). Sarah and Harry are what Sondheim describes as a fondly competitive couple’ both battling psychological problems. 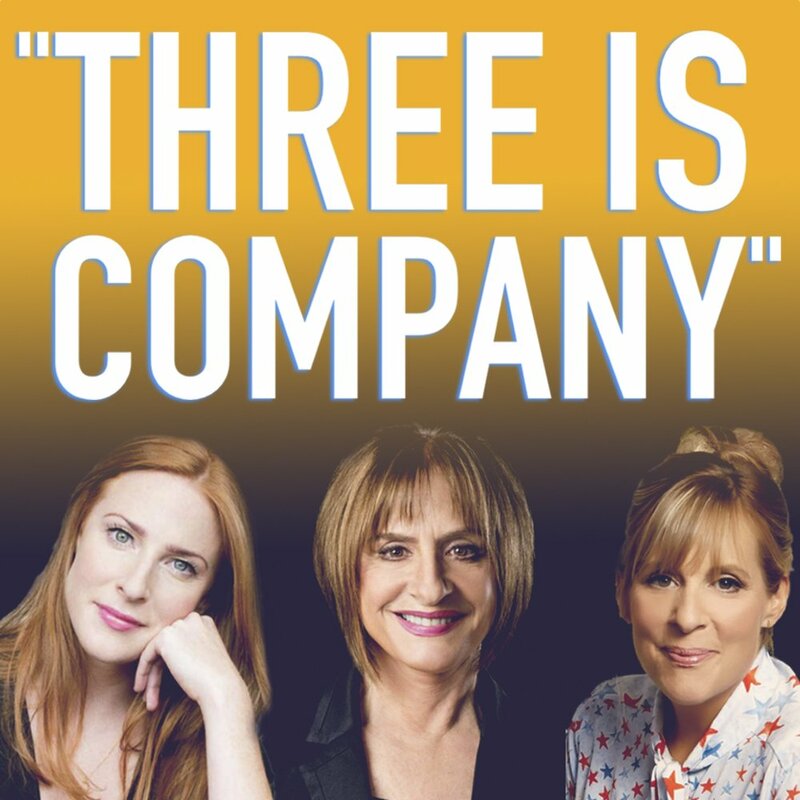 Director Elliott said she was drawn to Giedroyc’s ‘warmth, humour and charm’ when they met to talk about her being in Company and ‘she has all the qualities I was looking for. She is another amazing and talented woman to add to the cast,I can’t believe my luck, we’re going to have so much fun.